The annual “Multi-Chamber Young Professionals Networking” event is back this year on Thursday, June 28, welcoming all young and “young-at-heart” professionals for an unforgettable evening of social networking and entertainment. Thirteen foreign chambers of commerce are teaming up to create the ultimate professional networking event. Previous years have seen attendance of 300-900+ people, all coming together for a night of food, drinks, entertainment and socializing, with all proceeds going to support Thai education, facilitated by AMCHAM Thailand Foundation (ATF) Adopt-A-School program. 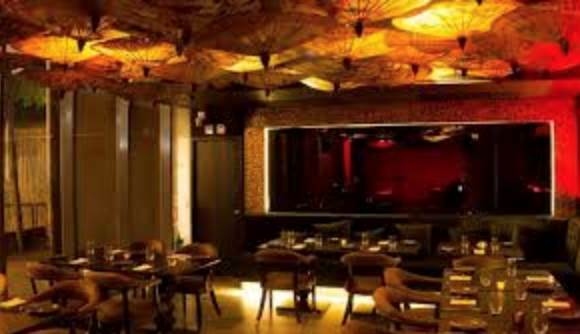 The host, OH CHIC, is a new sophisticated social club and eatery located just inside Ekkamai Road on the ground floor of the Civic Hotel Ekkamai Bangkok - just steps from the Ekkamai BTS station. To welcome guests, a tasty assortment of complimentary finger foods will be provided by the venue in addition to a very reasonably priced cash bar (sponsored by Chang). To keep things flowing, a steady stream of music, live entertainment, photo booth opportunities (by Instaroid), and an assortment of lucky draw prizes will keep guests engaged and mingling. 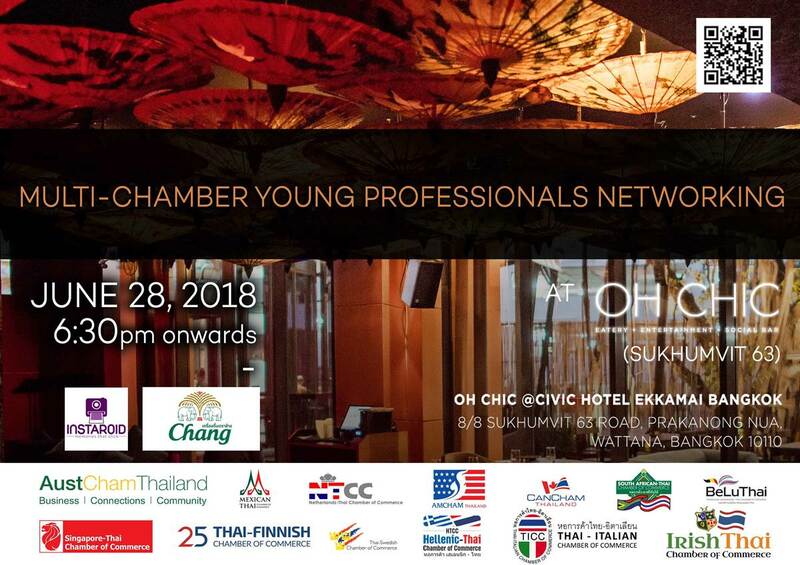 Mark your calendars for this unique opportunity to network with some of Bangkok’s most interesting and engaging young professionals. Advance registration through the AMCHAM website is encouraged.